Even thought we can say that the Renaissance is historically distant from our times, there are many ways in which it could live again in the present. 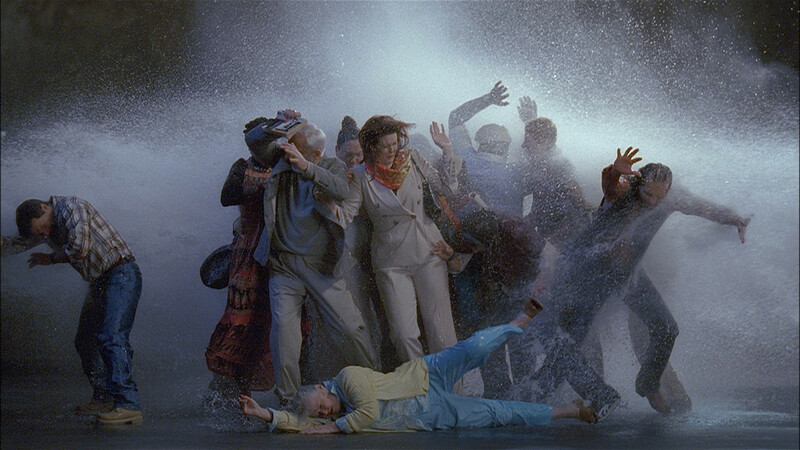 Bill Viola puts on film the works that for centuries have fascinated the world, giving to them surprising movements that overturn the expectations. He experiments with the most advanced techniques of visual art, combining avant-garde with retrospective, joining past and present with the most powerful common thread at our disposal: our vision. His first experiences at the Sony research center (1981) allowed him to explore in depth the technologies that at the time were available in the market, though he did is from a privileged perspective, that of a producer and creator of the technology itself. This is why, when he was only 30 years old, he managed to prove himself worthy of being part of the contemporary art world with his personal exhibition Buried, which was displayed at the Biennale in Venice which is still today considered one of the most prestigious events in the world. Viola’s artistic expression seems unstoppable, showing a multifaceted quality with his peculiar interpretation of the present that he combines with elements of the past. Of course the mystical and religious inspirations are present as they interface with the research of aesthetic expression, an element that is indeed historically part of art and its defining character. The work Emergence, for example, it’s the sublimation of the finest artistic Renaissance, with his evident references to the works of Leonardo Da Vinci and Raphael, it takes shape in its remarkable absolute composure. 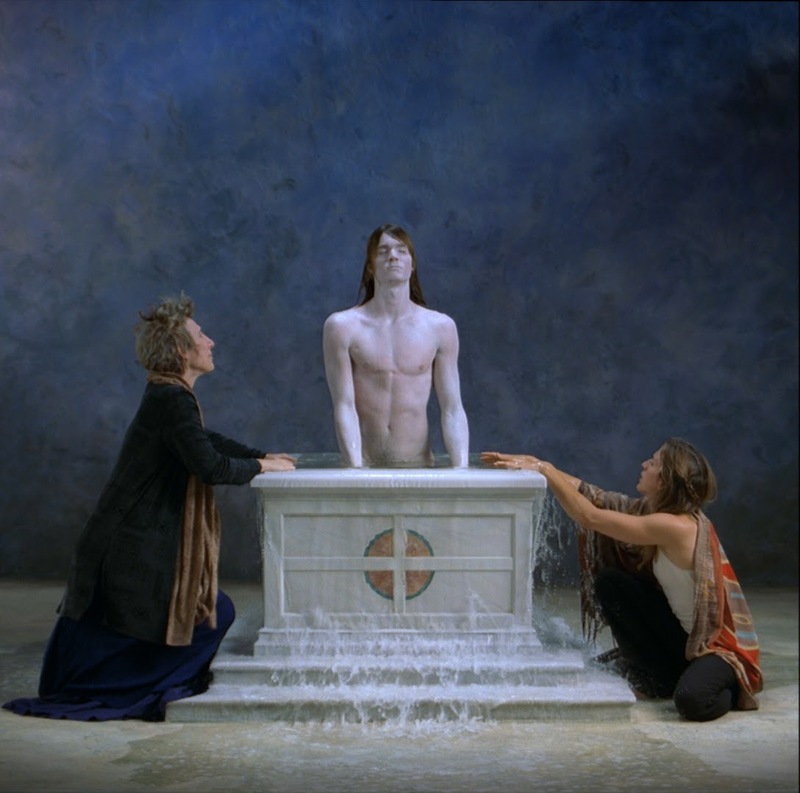 Thanks to the competent use of slow-motion, the picture gradually comes to life: there’s a the big marble cistern at the centre of the scene and a young man emerges from it revealing all his fragility while facing the unknown. The world outside his certainty, represented here by the big cistern, is made more welcoming and safe by the maternal and emphatic figures at the bottom of the altar, ready to receive him in their arms, just like in the Pietà by Masolino. 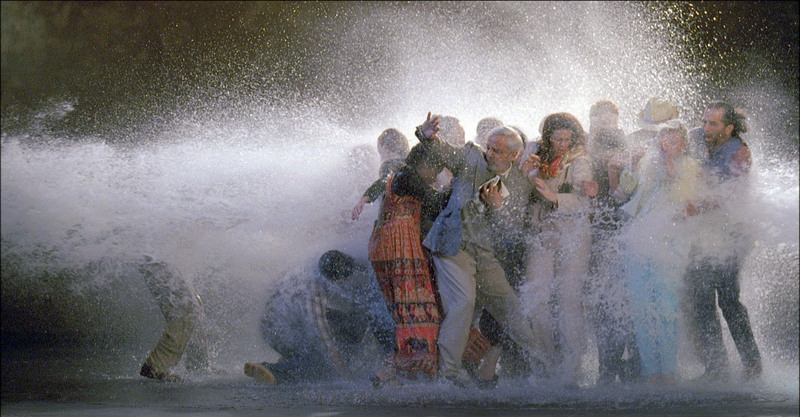 Bill Viola’s masterpieces in their modernity are not linked with a definite period of time, they go beyond the present and they project themselves into the aesthetic future. One of the most evident examples of this concept is Raft, a work which encapsulates perfectly two moments that look apparently distant but in fact they are complementary of the overall representation of the human being. 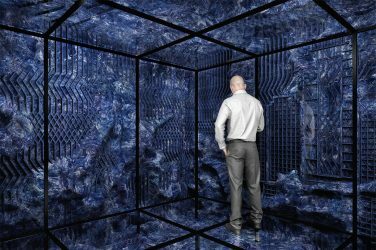 The video starts with an atmosphere of extreme calm, a group of people is immersed in their thoughts and activities. Suddenly a strong jet of water enters the scene from the left, breaking the quiet and subverting the order that was dominating the environment. Raft represents modern humanity and it analyzes its characteristics: from the ethnic diversity to aesthetic variety, from the emotional fragility felt towards a disruptive force to the resistance to change, a peculiarity which is intrinsic in human nature. Nature which remains one of the protagonists of this video piece since it’s portrayed as the main subject through human’s actions and as element of devastation and turmoil. And water is also the natural element which is essential for the survival of the humankind, and humankind does not retreat from it, maybe because it is conscious that, despite everything, we depend from it.